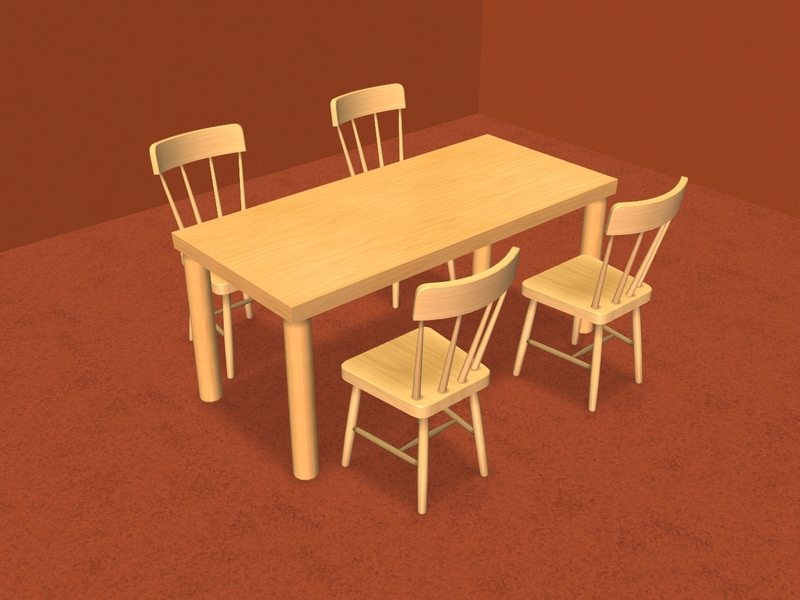 Cloned from the "Talking Table" from The Base Game so only that is needed for this mesh to work and is recolourable. 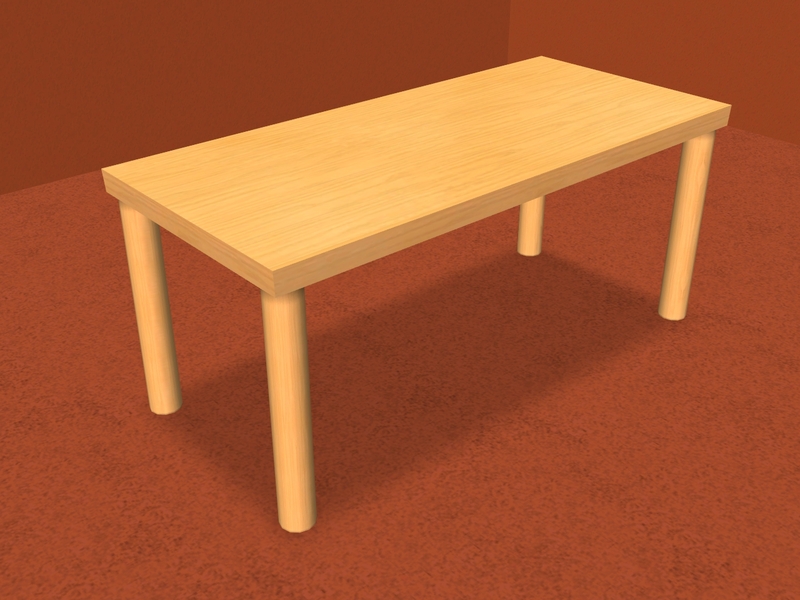 Moune at Sims2artists for the awesome tutorial on creating this table. Michelle for helping me fix the mapping on the legs and reducing the polycount.